The Japanese green Matcha tea is used in traditional tea ceremonies. Our ceremonial grade matcha is made from the best nutrient-rich young leaves, handpicked from the shade-grown tea plant. The lack of sun stimulates the tea leaves to grow less caffeine and a wealth of antioxidants. 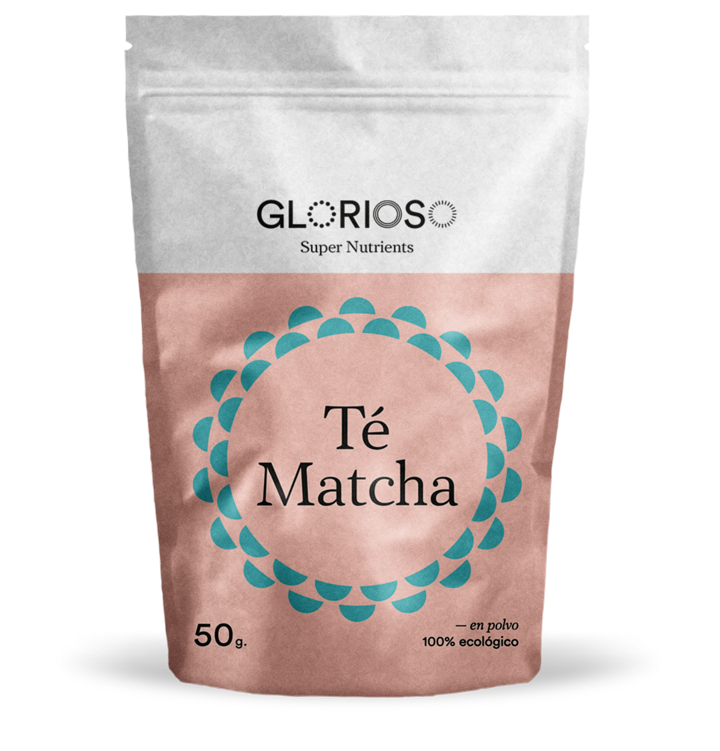 Matcha powder is made out of the entire tea leaf to preserve all glorious nutrients. Its antioxidant properties and high chlorophyll level boost purification of the digestive system. Energy boosting Matcha provides us with a sense of wellbeing, relaxation and aids in concentration. Source of potassium, which contributes to the normal functioning of the nervous and muscular system. It’s a source of magnesium, which helps reduce fatigue and plays a role in maintaining mental health. Source of calcium, which contributes to a proper blood clotting, energy metabolism, muscle function, proper digestive enzymes and maintains bone and teeth health. Energy booster: a natural caffeine and L-Theanine source, an amino acid which increases our cognitive function and concentration. Rich in chlorophyll, which helps cleanse the liver and the digestive tract. Improves relaxation. Buddhist monks have long drank Matcha for their meditation processes: caffeine enhances their alertness and L-Theanine provides tranquility. How to take our organic matcha tea? We recommend one teaspoon mixed in a glass of warm or hot water/vegetable milk. Adding Matcha powder to your raw dessert recipes makes them extra delicious!